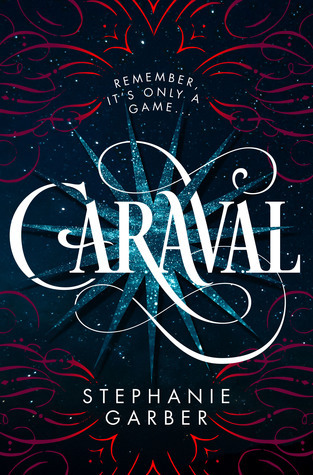 This month I read Caraval by Stephanie Garber, which was amazing!!!! It's my favorite thing that I've read so far this year. I entirely loved it. 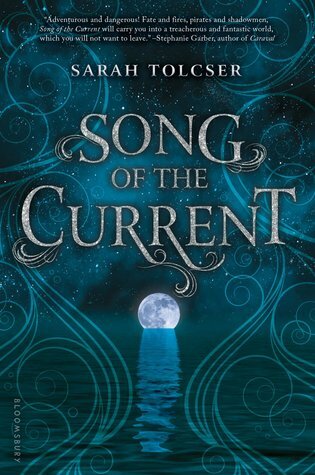 And then I read Song of the Current by Sarah Tolcser, and I loved that too. It had a great atmosphere. 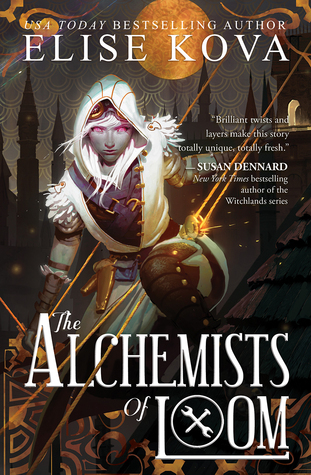 I've also started The Alchemists of Loom by Elise Kova. I'm currently reading about German circus performers during WWII (fascinating!) 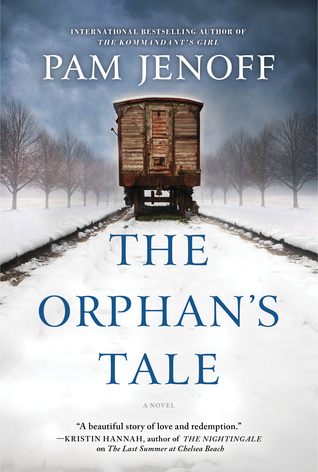 in The Orphan's Tale by Pam Jenoff. 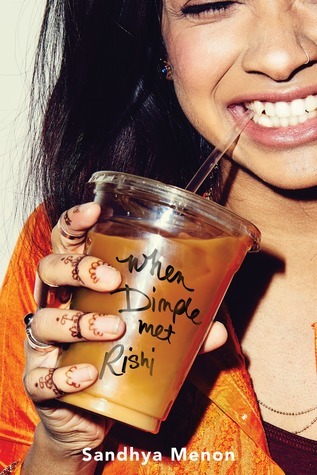 Earlier this month I read The Female of the Species by Mindy McGinnis (haunting and fabulous and un-put-down-able) and When Dimple Met Rishi, which I loved from the first paragraph. 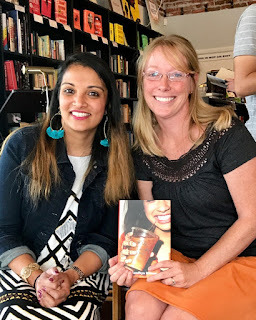 Also, bonus: I got to meet Sandhya Menon at a book event in Denver and chat with her about Dimple and all things writing! I'm so jealous of you guys, with all your reading, and especially Ingrid meeting Sandhya Menon! 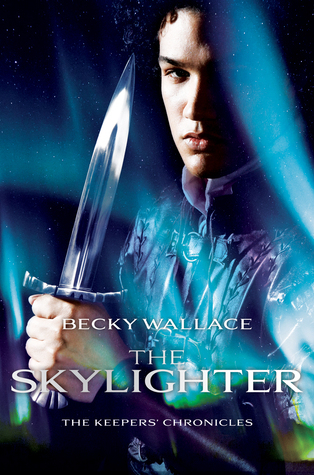 I'm still working my way through Becky Wallace's SKYLIGHTER, the sequel to STORYSPINNER, which I loved. My August was super busy, though, with extended travel, so I'm hopeful and excited to do more reading in September! 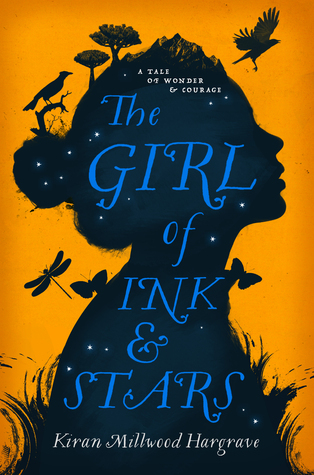 This month I finished THE GIRL OF INK AND STARS by Kiran Millwood Hargrave, which was so lovely and enjoyable. 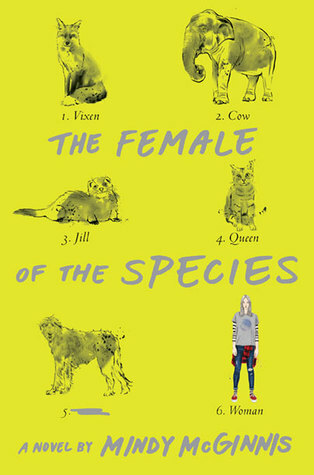 I would have devoured this book as a pre-teen so get thee to a bookstore, oh young of heart. 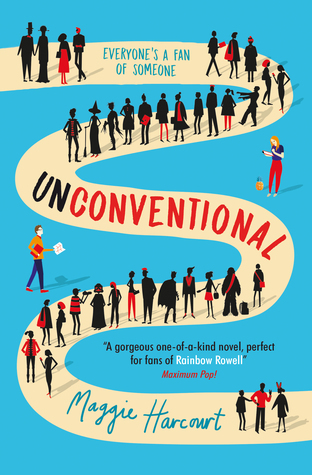 I also read a couple of addictive contemporaries UNCONVENTIONAL by Maggie Harcourt and WING JONES by Katherine Webber. I'm still meditating on the latter because I've started running. If you don't know me, this is one giant leap for lazy-kind. 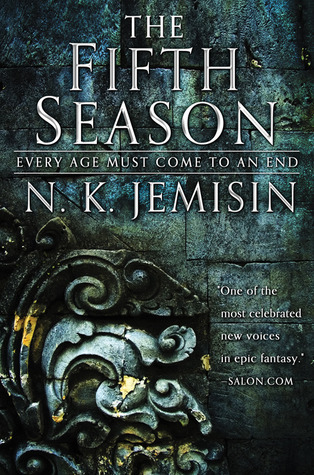 At present, I am stuck in to THE FIFTH SEASON and bowing down to its genius. 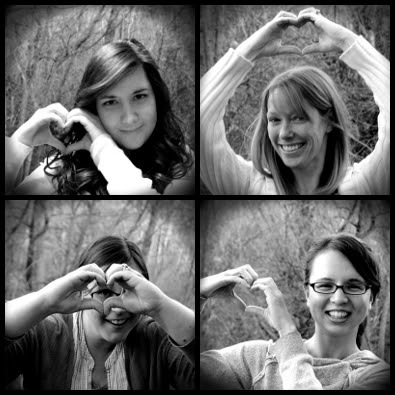 Stephanie, Ingrid, Sarah & Kristan — we read, write, discuss and celebrate Young Adult lit. 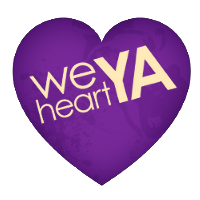 Share book reviews and ratings with We Heart YA, and even join a book club on Goodreads. 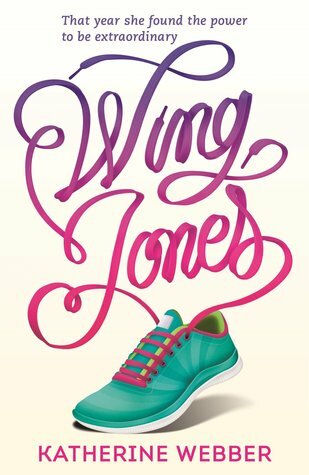 © 2011 All words & images above are the creation/property of We Heart YA unless otherwise credited. Powered by Blogger. ©2014 All words & images above are the creation/property of We Heart YA unless otherwise credited.